At some point, I guess a couple of months ago, this blog probably stopped being a things-I-like-blog and became a music blog. Maybe because I can create sounds at home, upload them to SoundCloud and then go back to whatever I was doing. Working on music has been more an exercise in problem solving and a break from calligraphy and writing projects I also have going. There’s also new music that I have been picking up. 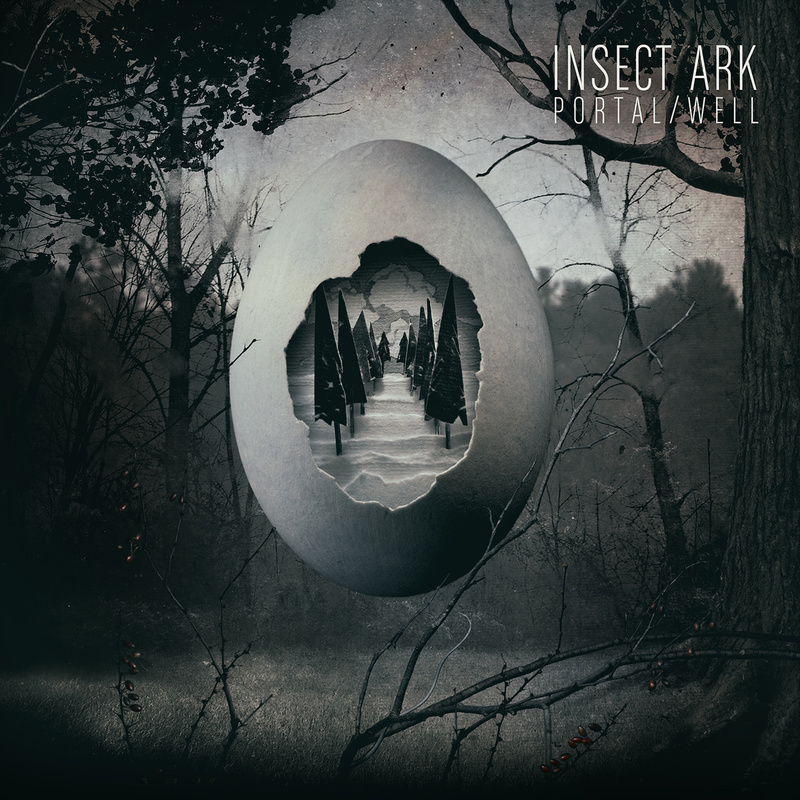 Insect Ark’s Portal/Well album has been getting some significant rotation through my phone. It’s a kind of dark, drone, hauntological kind of album, with plenty of drums and slide guitar. Almost like the soundtrack to a neo-noir detective story with supernatural themes. The Collector is a theme song with an bookended by an alarm tone. Octavia presents a kind of creeping threat, slowly heaving itself across the land. And Low Moon is a foggy track, filled with spectral drones and tones. Really worth picking up. This entry was posted in music and tagged bandcamp, insect ark, music, soundcloud. Bookmark the permalink.